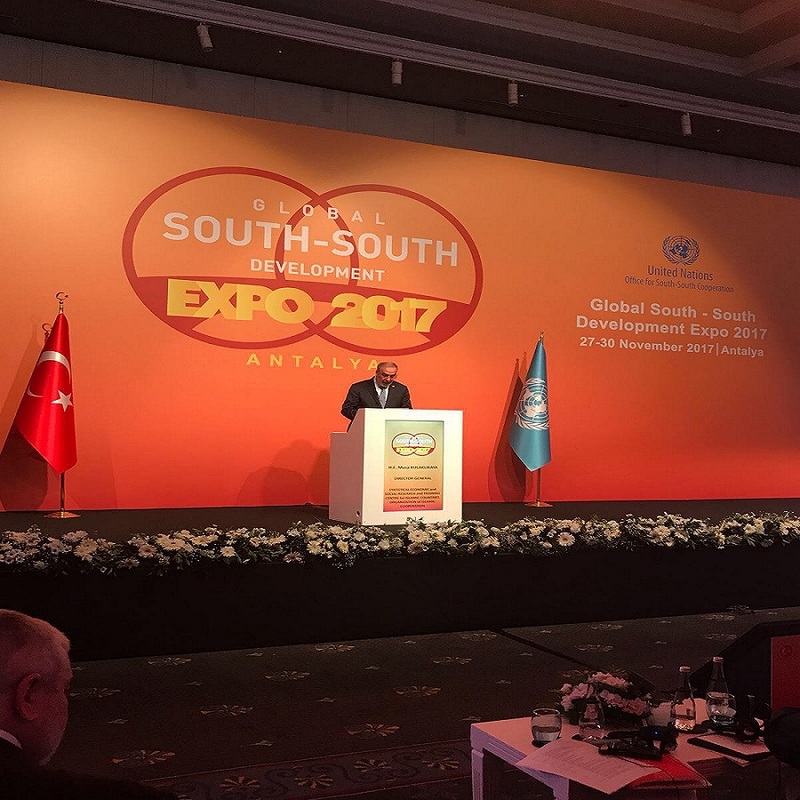 The GSSD Expo 2017 was hosted by the Republic of Turkey and organized by United Nations Office for South-South Cooperation (UNOSSC), which took place in Antalya, Turkey from 27 to 30 November 2017. 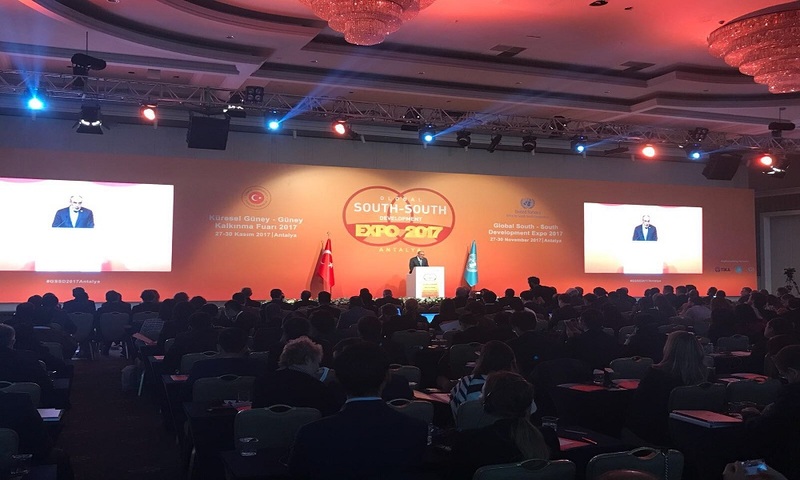 SESRIC as an implementing partner together with Turkish Cooperation and Coordination Agency (TIKA) and the Cooperation Council of Turkic Speaking States (Turkic Council) attended to the GSSD Expo 2017. 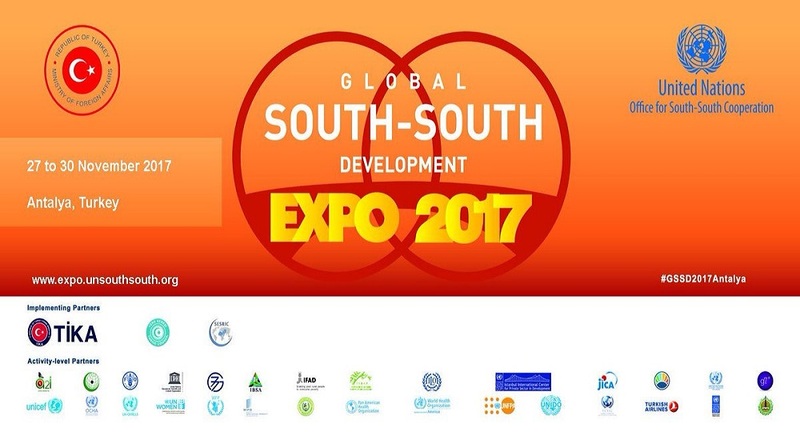 The GSSD EXPO is a platform for showcasing and scaling up development initiatives while leveraging the complementary strengths of all institutional partners in addressing global and regional challenges. 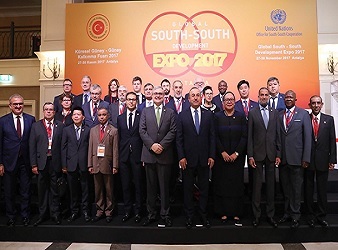 The theme of this year’s Expo was “South-South Cooperation in the Era of Economic, Social and Environmental Transformation: Road to the 40th Anniversary of the Adoption of the Buenos Aires Plan of Action (BAPA+40)”. 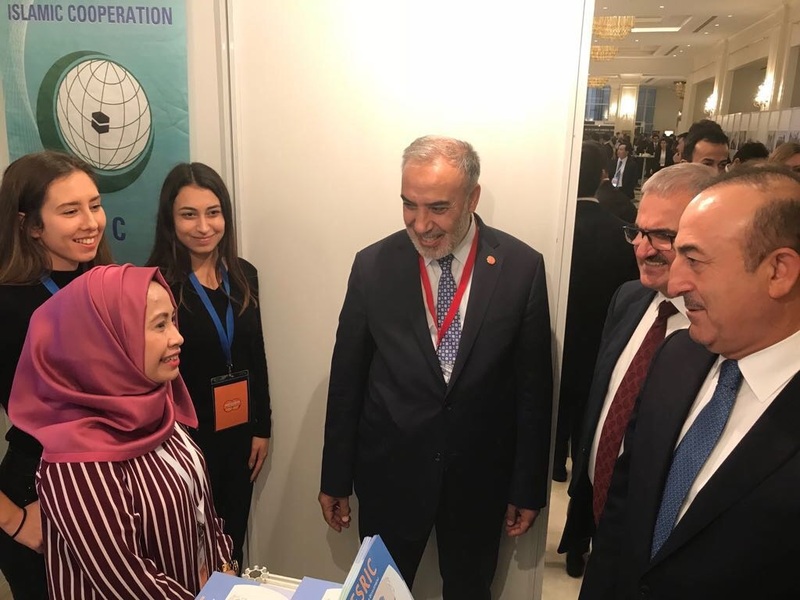 SESRIC, contributed to the realization of the EXPO through attending advisory committee meetings, session organizations, participation in the forums and inviting the relevant focal points from OIC region to the EXPO. H.E. Amb. 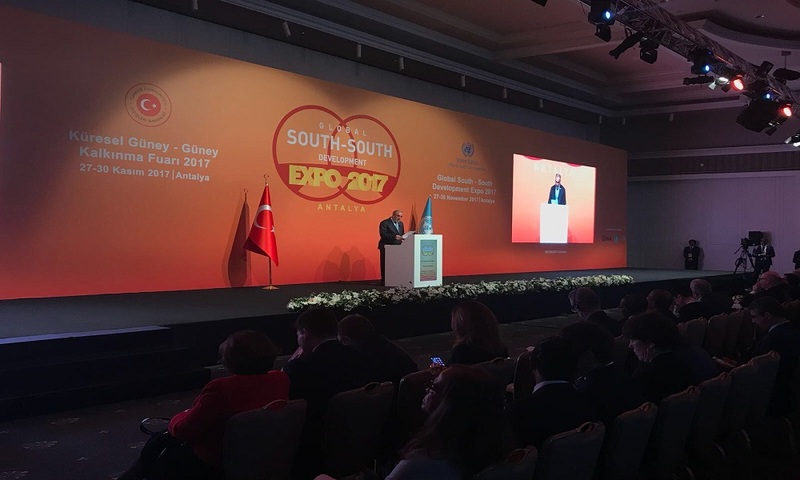 Musa Kulaklıkaya, Director General of SESRIC, addressed to the high-level opening ceremony of the EXPO and stated that the OIC countries’ deep contribution to south-south cooperation within last two decades through several modalities such as OIC capacity building and reverse linkage is a manifestation of the role of South-South Cooperation (SSC) in international development with a need of shaped and reinforced vision.